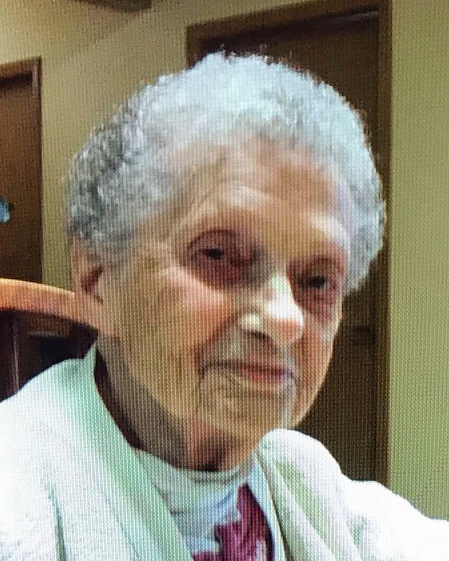 Elsie Mae Campbell, 97, Schofield, peacefully passed away Sunday, January 6, 2019 at Aspirus Wausau Hospital. Elsie was born February 22, 1921 in New Orleans, LA and raised by the late Frederick and Mary (Muerett) Baumann in Wausau. She graduated from Wausau High School and married Cassius Campbell on December 28, 1940. The couple was blessed with two daughters: Judith and Mary Lou. After 69 loving years together, Cassius died on January 10, 2010. Elsie was a dedicated mother and caring grandmother who valued her family above all else. She took great pride in everything she did and was an excellent cook, baker and gardener. Elsie was also the neighborhood “mom” often caring for the many children surrounding her home. In her free time, she enjoyed going camping and riding motorcycles with her husband well into their 60’s. Elsie also loved to sew needle point pictures. Elsie is survived by her daughters: Judy (Delbert) Hettinga and Mary Lou (Terry) Mather; grandchildren, Lori (Matthew) Hattenhaurer, Dean Hettinga, Terra (Ed) Husar, Melissa Mather (Rob Long); great-grandchildren, Chloe Hattenhaurer, Marlee, Noah and Ella Husar, Grady and Annalynn Long; sisters, Janis Echols and Anne Hoffman; and extended family and friends. The memorial service for Elsie will be at 11:00 AM on Friday, May 17, 2019 at Helke Funeral Home. Pastor Jayneann McIntosh will officiate. Visitation will be from 10:00 AM until the time of service at the funeral home on Friday. Inurnment will be at Restlawn Memorial Park, Town of Texas. Helke Funeral Home is assisting the family with the arrangements; you may sign our family guestbook at helke.com. 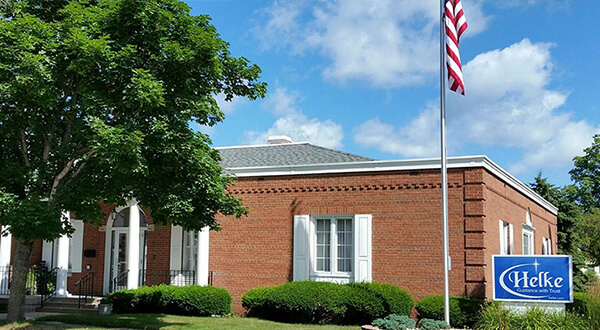 Memorials may be directed to the Alzheimer’s Association of Greater Wisconsin (3313 S Packerland Dr, Ste E, De Pere, WI 54115), the Salvation Army (202 Callon Street, Wausau, WI 54401) or the First United Methodist Church (903 Third Street, Wausau, Wisconsin 54403). Sincere appreciation goes to the nurses and staff of Cedar Ridge Elder Services and the Aspirus Palliative Care Unit for their compassionate care for Elsie and her family. There's still time to send flowers to the Visitation at the Helke Funeral Home from 10:00 AM to 11:00 AM on May 17, 2019.